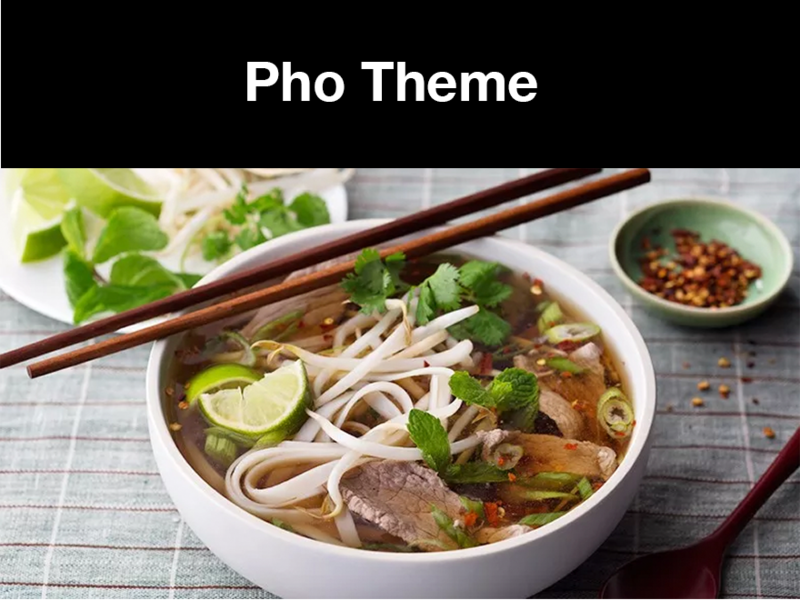 The site is using the pho-bo theme by Markus Bauer . pho-bo is a responsive, accessible, high-resolution theme featuring large images, and an easy to read layout that scales to fit all screens. Other features include sidebar- and footer widgets and support for various Jetpack features such as portfolio types. pho-bo is translation ready and ships in German and English. Last updated 11 June, 2017. 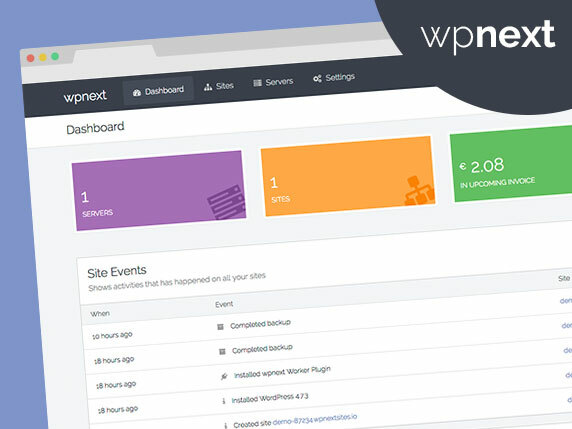 We found 1 theme and 3 active plugins on this site. Link to this page.